The phrase "man's best friend" is especially true for the Chocolate Lab. This dog will always have your back, will be quick to forgive, and is always excited to join you in any adventure. Friendly, loyal and outgoing, what more could you ask for, from a best friend. 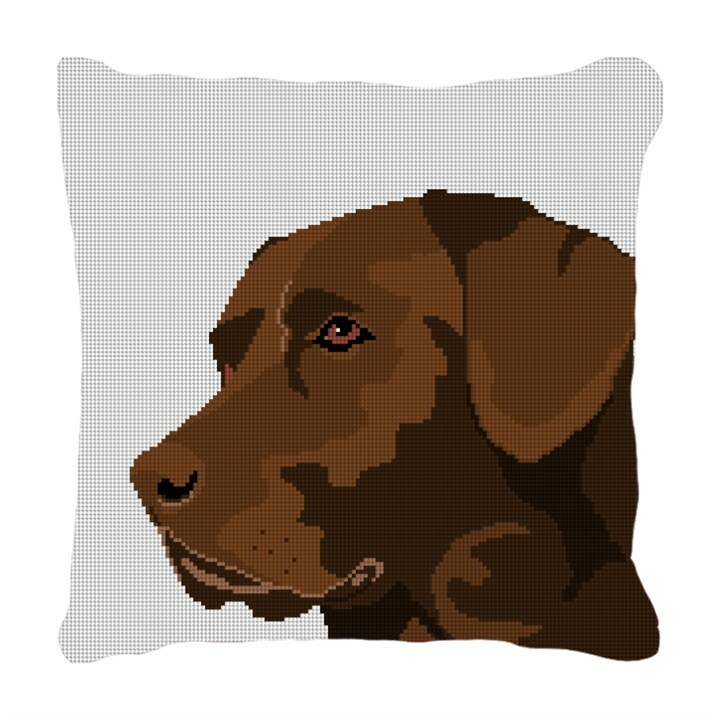 This wonderful graphic version of a Chocolate Lab is fun to stitch, and will definitely add some personality to your living space.